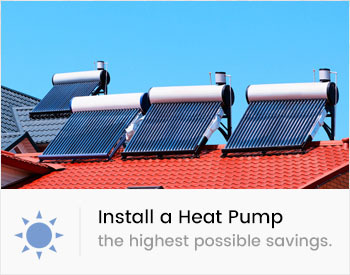 All our Gas Installations is based on Safety and Compliance with legislation ensuring that the installation will serve you well for years to come. 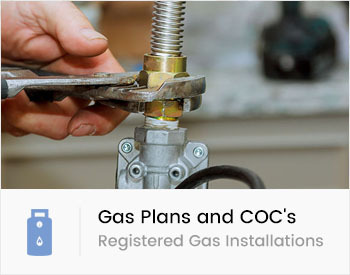 Please follow the links below to give you as a potential Customer a general idea on Registered Gas Installations costs as well as approved distances for cylinder placement. We are Centurion based Registered Gas Installers with SAQCC gas and we do Gas Installations of Gas Stoves, Gas Hobs, Gas Fireplaces, Gas Geysers & Braai’s in the Greater Gauteng area.